So over the last 30 years there have been dozens of great game consoles but today I’m going to countdown the best of the best. It’s easy to forget but the 360 brought a huge change to the way we game. It was the first console to really get online gaming right with Xbox Live, bringing features like achievements and a robust friends and matchmaking system that has since been copied almost everywhere. Since most 360s are connected online Microsoft was able to completely overhaul the software several times, adding new features like avatars, a web browser and even apps like Netflix, Hulu and YouTube. 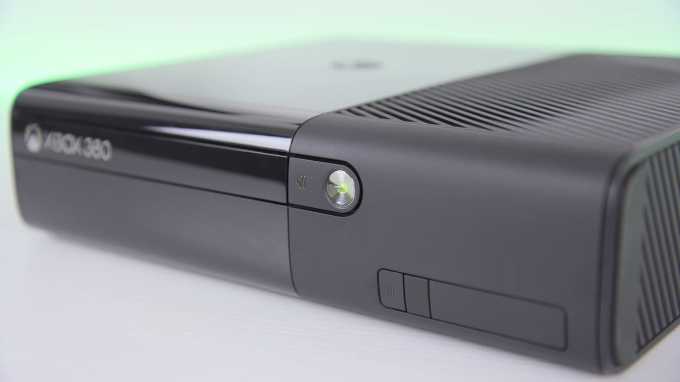 To put it in perspective, both YouTube and the Xbox 360 came out in November of 2005 which considering that new games are still being released for the console easily makes the Xbox 360 one of the best game consoles of all time. Back in 1989 Nintendo had the home console market locked down with the NES so they turned their sights on the handheld console market with the Game Boy. 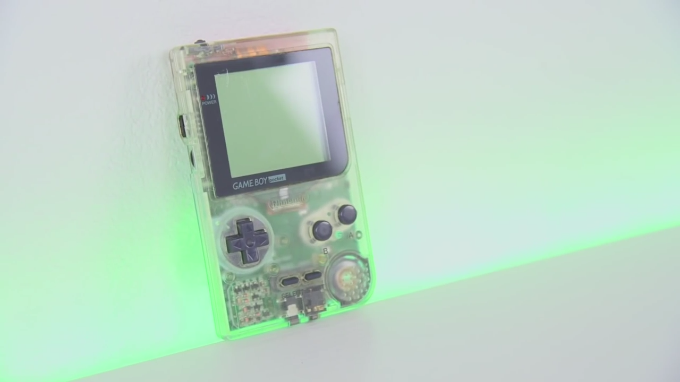 Sporting a two and a half inch screen with a whopping four shades of gray it might not look too impressive today but the Game Boy was an enormous success with well over 100 million sales worldwide. There were portable versions of many console games like Donkey Kong, Kirby, Zelda, Megaman, Mortal Kombat and of course Mario. Launched in 1995 the first generation of Pokemon games sold over 23 million copies helping to give the Game Boy enough longevity to last nearly ten years before being replaced, cementing it as the greatest handheld game consoles of all time. The Genesis, also known as the Mega Drive is by far Sega’s most popular console ever. Competing mainly with the Super Nintendo this really helped to start the very first console war. 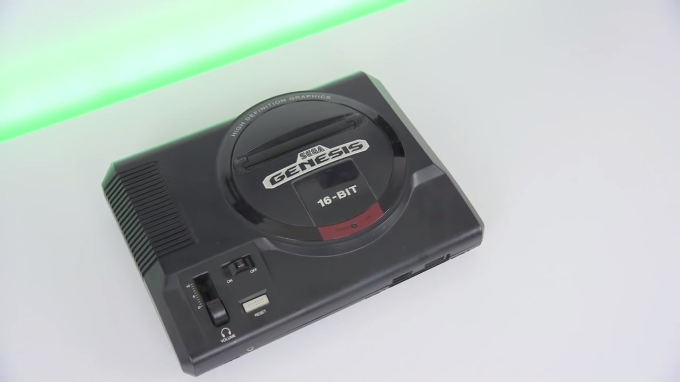 With a 16-bit processor and high definition graphics, the Genesis actually did prove to be a fairly powerful console. Excellent games like Sonic showed that the Genesis had enough power to easily keep up with the SNES and titles like Afterburner weren’t too far off from their arcade releases. There were variety of add-ons available including the Sega CD, 32X and Nomad which was a handheld version of the console. 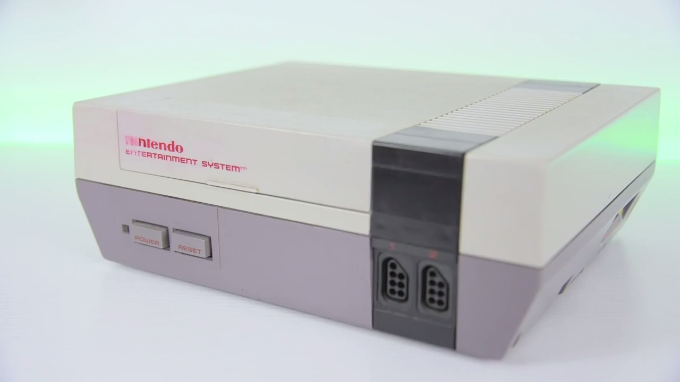 The NES is the grandfather of modern video gaming. As the first home console by Nintendo, back in 1985 the video game industry was almost completely dead with the market shrinking by 97% in just two years. Nintendo was an enormous part of bringing consoles back to life. The pack-in game with the NES was Super Mario and Duck Hunt, introducing Mario as one of the best platformers and most influential games of all time. When you step back and consider that the video game industry nearly died in the eighties a huge reason why we still have consoles today is thanks to the NES. 155 million. That’s how many PS2s Sony sold, making it easily the most popular console of all time. Ending it’s production run just last year a few months before the PS4 launch, the PlayStation 2 had one of the longest life spans of any console at 13 years. It brought full backwards compatibility with the original PlayStation even including the memory cards and controllers and played a huge part in helping to popularize DVDs, allowing you to do more than just game on your console. With games like Grand Theft Auto: San Andreas, God of War and Shadow of the Colossus the PS2 might not have been as powerful as the Xbox but the library was nothing short of excellent, sealing the PS2 as one of the best consoles of all time. So what’s your favorite video game console? Let me know in the comments below. Don’t forget to check our other tech article on here.